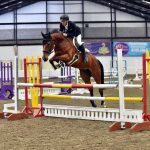 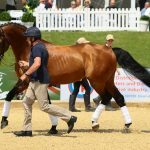 The prestigious three-day international event will see many of the world’s finest horse and rider combinations descend on the Burghley Estate in Stamford, Lincolnshire from August 30 looking to follow in the footsteps of 2017 winner Oliver Townend as well as six-time champion William Fox-Pitt. 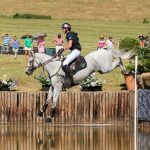 But in a first for the UK, a flyover has been created that enables the cross county course to run in a figure of eight – allowing horse and rider to go under in one direction, and over in the other. 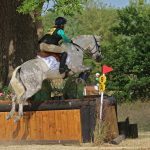 And Captain Phillips, former eventer and course designer since 2005, expects the changes he has made thanks to the flyover to test riders in a way they never have been before at Burghley Park. 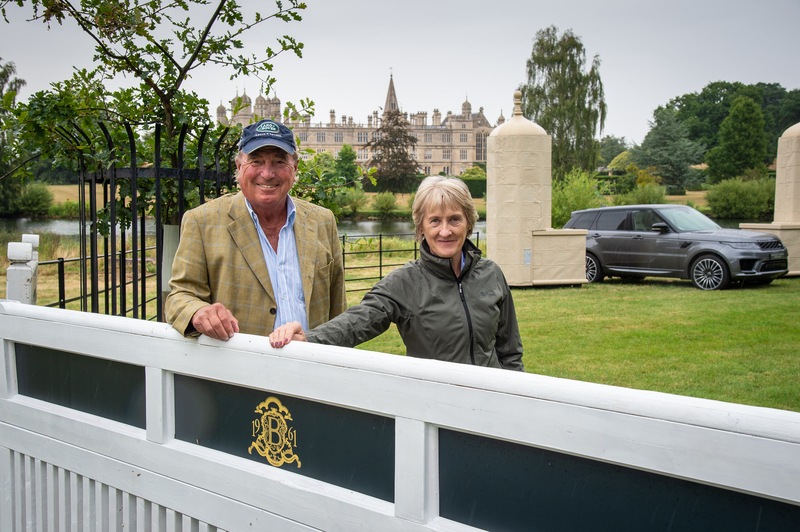 Captain Phillips has a longstanding association with the event, winning it in 1973 before becoming course designer – one of only six to hold the role since it was founded in 1961. 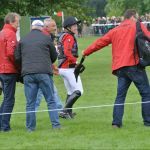 “There is a flyover in Aachen [Germany] and one or two other places as well, but because of the lake and the massive tradestand area at Burghley there is only one way in, one way out so it’s not the easiest place to design,” he said.